WHY scrapbook? Well first, it’s fun and allows you to tap into your creative side. Second, it’s productive. It forces you to get organized by going through photos and discarding those that you no longer want thereby decreasing your clutter. Above all, scrapbooks tell stories of lives through photos and journaling. As you look back at finished albums, you can relive those precious moments. Sometimes those moments pass so quickly, it’s nice to go back and relive them. These albums can then be passed on to future generations to be cherished forever. You choose what kind of pages you want. I hope to share some page and layout ideas with you as well as information I learned along the way. I will post current content through my blogs/posts. You can view them by date or if you choose, by category. Let me know if there is something in particular you’d like me to address. Just use the comment section. Scrapbooks are YOUR creation so relax and enjoy the journey. Never knew that this is so elaborate. Great site and lots of information. Man, at the comments. It took me a minute just to get down here to tell you how wonderful you are. I love scrapbooking, and I am in love with your website. I have bookmarked it and will be going over all your contributions to make our lives better as I find time. Somehow I know I will find time for this site and always for you, my friend. Like I have told you before, I love your style and that beautiful smile on that handsome face somehow is bleeding through your writings. LOL. Thank you, Col Scott. I love scrapbooking and I think it’s an important part of maintaining the family roots. It’s a way of reliving the good times. Thanks for stopping by, my dear. You’re always welcome. Hi Debbi – What a beautiful website! Kudos on your development and success with it. I kept scrapbooks during my tween and teen years, but have forgotten about their value since then. It’s a terrific pursuit for people of any age who want to save and share their memories. I’ll be back! Thanks for stopping, Carol. I seem to be the historian of the family. With so many people tracing their ancestry now, I think scrapbooks can assist. Please DO stop again. Debbi, this is a very nice site. Yes, I believe there is a weapon against racing time in this valuable way of reliving it! Thanks so much for this work! I don’t know anything about scrap-booking, have been interested in photography for many years. I do believe I could start scrap-booking now after going through your site. From what I am witnessing here you love helping people. I also can see in my mind how organized you are. keep up the great work. Very nicely done…lots of vibrant colors and the content is laid out really well. It almost makes me want to start scrap-booking but that was something wife #1 liked to do, so I can’t bring myself back into those kinda memories. LOL! Anyway, I salute your efforts and your organization skills. Best of luck to you in your success! Dennis, I understand your hesitation to scrapbook. I hate looking back at some of my memories as well. LOL. So many of us have “exs” don’t we? You don’t have to get fancy. It’s more about organizing photos in an attractive way so when you look back, you can remember that hiking trip, or kayaking or……. Really nice visit to the other side of my brain. Thanks and Happy New Year. I also enjoy being retired. Now maybe I can do some work on myself. It is a great idea ,I loved what you are planned to do .we are waiting to your scrapbooking. Very Lovely website and information.. Thank you so much, Hana. I really need to get it updated but I’ve been off making more memories. Thanks for visiting my website and commenting. I really appreciate it. You have agreat blog. I admire your how crafty you are. My grandmother always creates scrapbooks and I always enjoy looking at them. I also really like how how are saying to relax. Some people get overwhelmed if there is a lot of work ahead of them. I’ll be sure to show my Grandmother this site so she can get valuable insight. Thank you for stopping by, Chris. They can be a lot of work, but they’re SO worth it. I have a list of requests a mile long so I guess people do like the results but afraid to conquer one on their own. It’s one of the reasons I created this site — to take away the fear. Joe, Thanks for stopping by. I found that while there are still some hold outs, many men enjoy looking at scrapbooks and reliving the memories. It’s a great way to bring a family together. 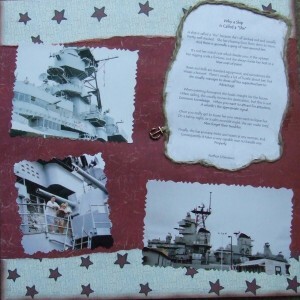 I have never tried scrapbooking but may give it a try since I have many articles associated with having raised two sons. I really have enjoyed looking through your site. Debbi, you’ve got a nice, fun place to visit here. Keep at it and thanks for the Follow on WA! I really love your site. So beautifully done. All the info. Nice work.Will bookmark it. I have not make a scrapbook before. Thanks to your post, I now decide to make one. It is an excellent idea. It doesn’t have to be just photos. I thought I will include some of my valuable experience, words of wisdom, inspirational words in the book. So my children and grand-children can learn from this book. Also they will be able to know what kind of person I am. I will writing a chapter in the book and tell them who to be a good human being. Many thanks for your wonderful article. Debbi, I think your website is beautiful, informative and just plain fun. Keep up the great work. 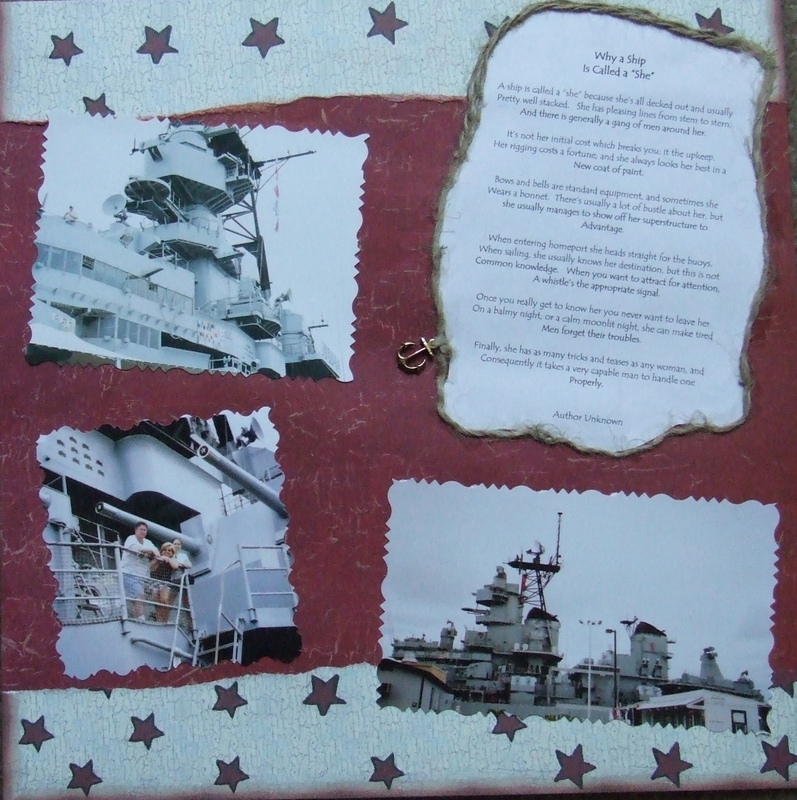 Awesome blog on scrapbooking which has given me a great idea that never even crossed my mind. I really like your site Debbie. I think your blogs and comments are insightful and easy to follow and read. Everything looks nice and neat! I like your color scheme throughout! I mean this sincerely as I either forget to put address or captcha code so this is my third try! Your site is worth my tiny effort. Well done Debbie! You have taken such a simple concept and really gave it a worthy makeover. You really hit a warm spot for most folks, and offer some wonderful alternatives to the mundane. Great job, thanks for all the neat information. Thanks you so much. This means a lot coming from a man. I shouldn’t be surprised though. I made my son a book for his 40th birthday from the time I was 9 mos pregnant with him to his 40th. It was about 700 photos and he loved it. It was hard to convince him afterwards that he was adopted because I wasn’t old enough to have a son that old. LOL. I love your website Debbi. I now have a new found place to follow for my art catch up with my niece over weekend. This is really awesome! Thank You, Jhen. Kids do like to do this stuff. I’m adding albums next. Come back. Love this website. I’m always trying to balance my daughter’s play between the screen and actual hands on craft activities (uses different parts of the brain, right?) This has inspired me to go out and buy her a scrapbook… Thanks! It’s a great activity for kids. It not only teaches them to be creative, but use some logic as well. I still have books I made as a child. 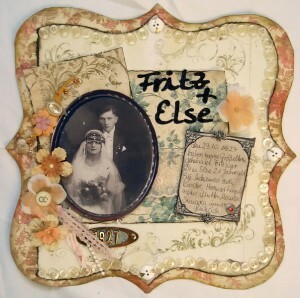 I share your passion for scrapbooking, and I enjoy your site! Nice job! I love being inspired by other peoples layouts! I’ll be back! What a great site. I am not a scrapbooking person but your website inspires me to want to start and see where it takes me. Thank you for all the great tips. Thank You. Let me know when we can start. Your site is lovely! I love all the ideas too! I love the red. Very inviting. I will have to bookmark your site so I can visit back. Sharing your passion. Love scrapbooking. I’ll gets things out again, been over 4 months I haven’t touch my stuffs, miss it a little. Love your site, very simple and there is so many ideas you can get from your site. Can’t wait to start scrapbooking again. Nice website Debbi. I’m going to bookmark for future reference. Going into that closet next, so the photos are all yours!!! Sorry for the text in my previous comment. I meant to say your site has inspired me to finish some albums I started. I LIKE YOUR WEBSITE VERY MUCH Deb ME TO FINISH SOME OF THE ALBUMS I’ve STARTED. tIPS ARE GOOD AND HELP A GREAT DEAL.